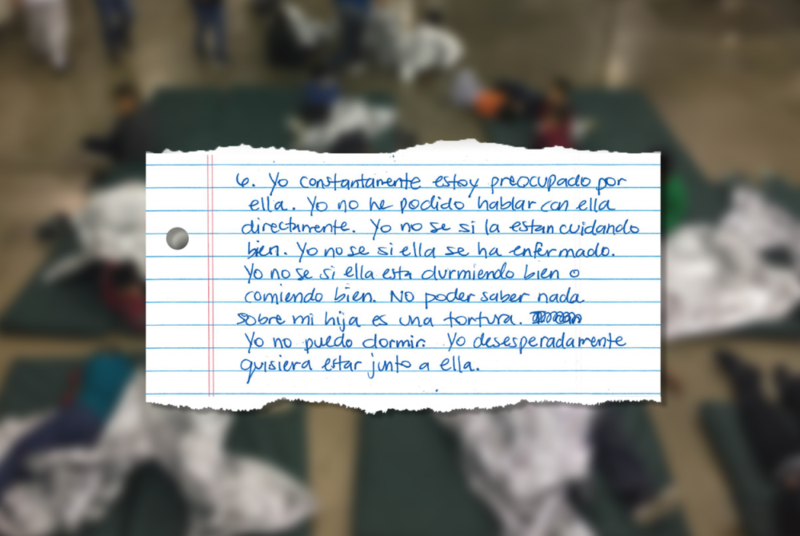 A handwritten letter by an immigrant parent asking a federal court for information on his child. 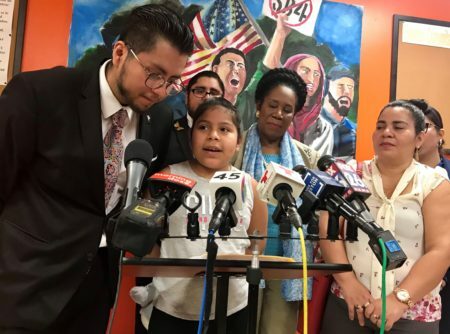 Earlier this week, three Central American parents, whose children range from 2 to 13 years old, sued the federal government over its now-reversed policy of separating migrant families at the border. On Friday, those parents followed up on their suit with a series of desperate pleas: In handwritten court documents, they asked the government to tell them where their children are, who is watching them, what they’re doing and, most importantly, when the parents will be able to see them again. 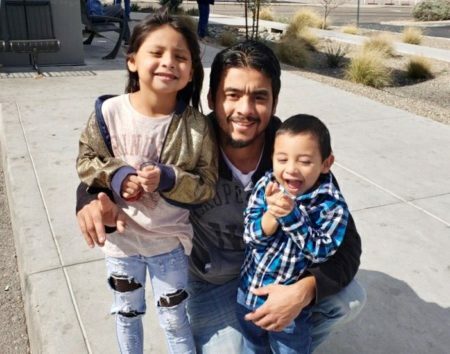 This mother fled her home country after receiving death threats and entered the U.S. with her three sons at a port of entry in California in May, according to the lawsuit’s original complaint. She requested asylum and U.S. officials determined she had a credible fear of returning to Guatemala. Her children were kept with her at the family detention center in Dilley for two weeks, but, more than a month ago, the boys were sent to a facility in New York. Their mother is at another detention center in Texas.